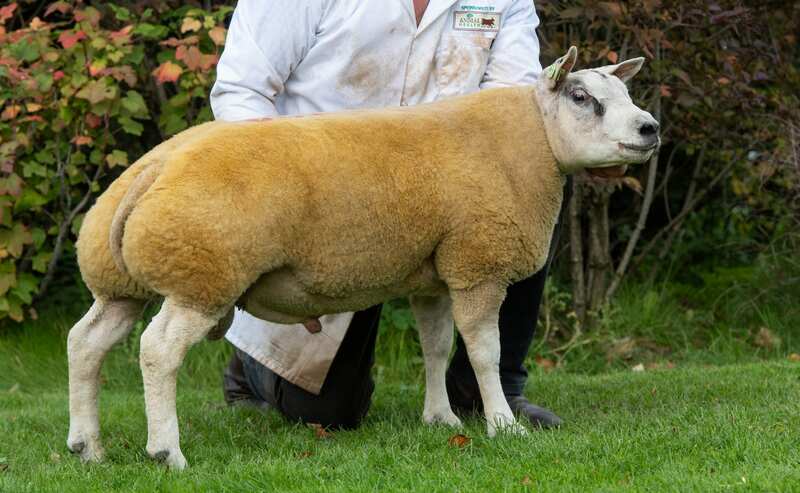 A top call of 3500gns for a ram lamb from the Hackney flock of Paul Tippetts was the headline from the Beltex Society’s second sale at Carlisle. Leading the prices was Hackney Download, a Willy Nine Hundred son out of a dam by Scooby Doo . 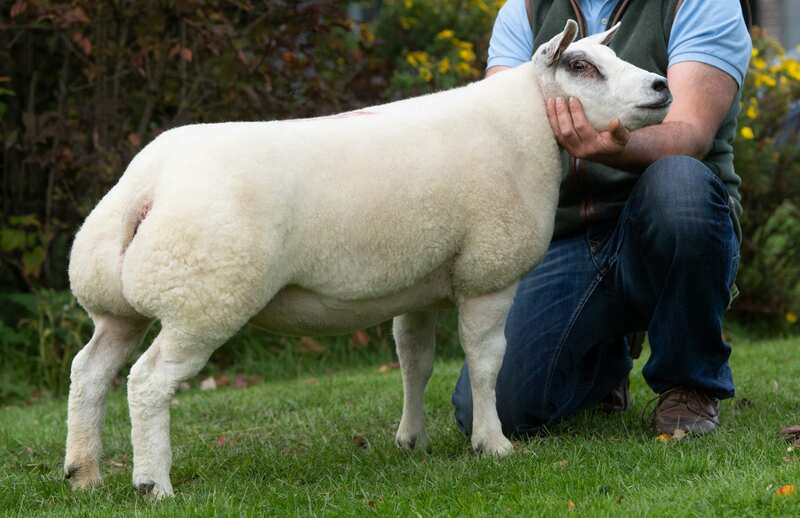 This substitute entry to the catalogue sold to Matthew Burleigh for the Matts flock, Enniskillen, Northern Ireland. 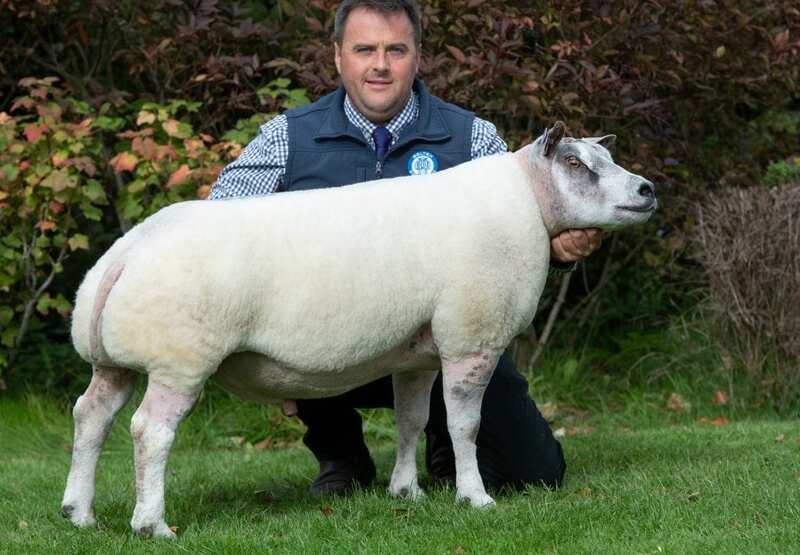 Second best at 3,400gns was a shearling ram from Stuart Wood, Woodies Chitchat. This Tophall Supreme son is out of an imported dam and sold to Caroline Roots, Dumfries. Following that at 3,100gns was the best of the females sold on the day, a gimmer from Donald Douglas’ Beechcross flock dispersal. This was Beechcross Carrie, a Bharangyne World Record daughter out of a dam by Kinchyle Pistol Pete. She was bought by I Reid, Methven. 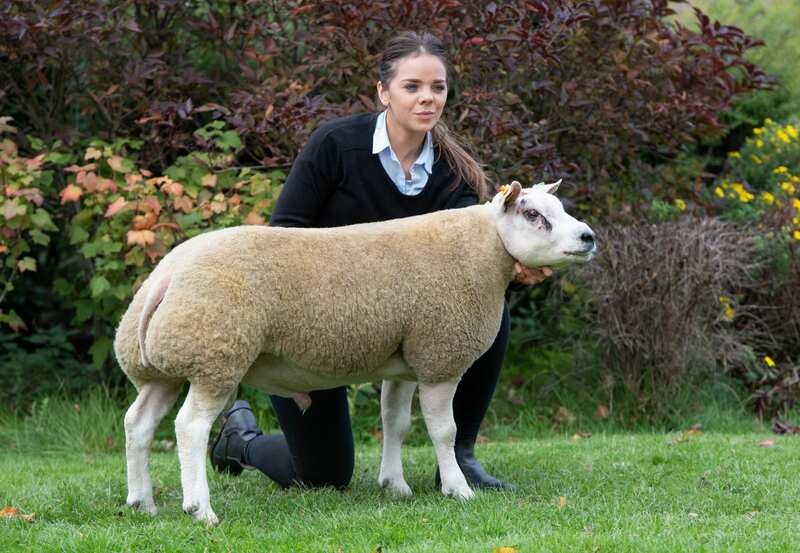 Then making 1,800gns was Mellor Vale Dictator, a ram lamb from Rosie Boden, with this one being by Clary Cosmos and out of a Luggsmill Milor daughter. She was the pick of David Thornley, Swadlincote for the Dooley flock. Also at this price was Beechcross Bunty from the Beechcross dispersal. This one crop ewe is by Mortons Agent and out of a dam by Belmore Karl and sold to C D Timm, York. 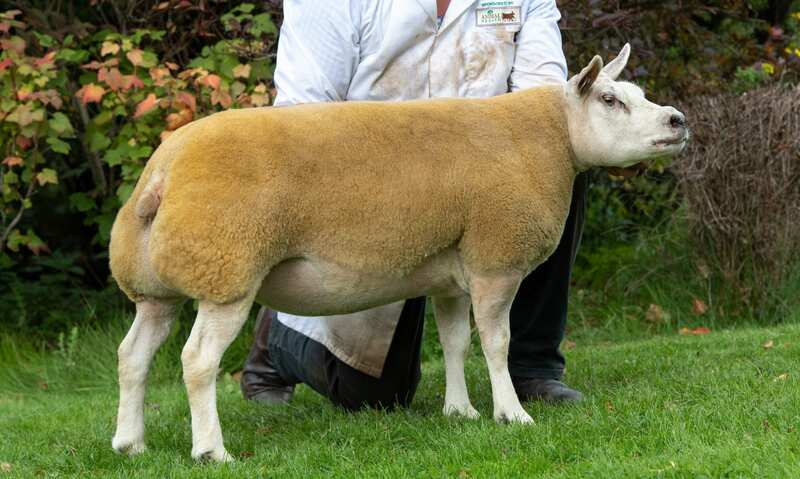 Selling at 1,600gns was Beechcross Alison from the same home, with this two-crop ewe being by Kinchyle Pistol Pete and out of a dam by the same sire. She also found a new home with C D Timm. And the same buyer then paid 1,300gns for Beechcross Bianca, a Bharangyne World Record daughter out of a dam by Kinchyle Pistol Pete. Close behind at 1,100gns was an imported gimmer from Stuart Wood, with this one bred by Luc Callens selling to E B Lishman, Hexham.